Three out of four victims in conflict zones last year were civilians, according to the United Nations. That’s an estimated death toll of 32,000 people -- 38 percent higher than 2016. Additionally, more than 68 million people around the world have been forced from their homes as a result of war. United Nation’s World Humanitarian Day project is shining a light on these alarming statistics in a bid to curb the number of those impacted by conflict. 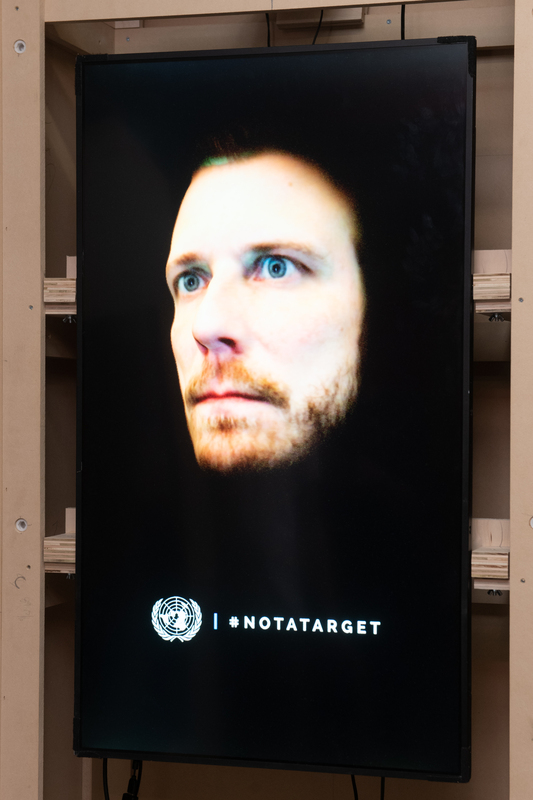 The organization partnered with VML, m ss ng p eces and Standard Transmission to launch the "#NotATarget" campaign, which has revolutionized how petitions are made by replacing signatures with selfies. "As you can imagine, the UN is not an easy place to change policy and tradition," said Craig Elimeliah, executive director of creative technology at VML. "We wanted to reimagine what a petition would be like in the modern age of digital and social. What if signatures were replaced with faces? And what if those faces can be put directly in front of world leaders?" The ‘living petition’ calls global citizens to "sign" with their selfies at WorldHumanitarianDay.org. 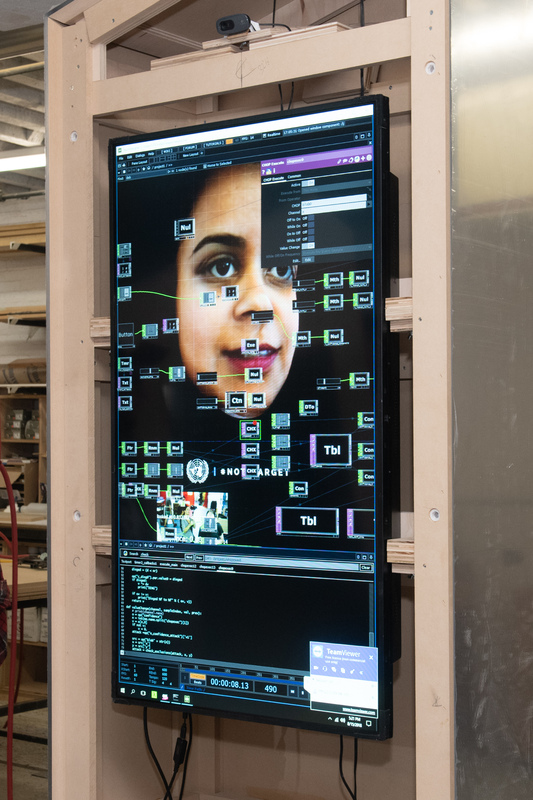 Technology created by the agencies turn faces into 3D images that will be displayed on an installation to be unveiled at UN headquarters in New York City today. 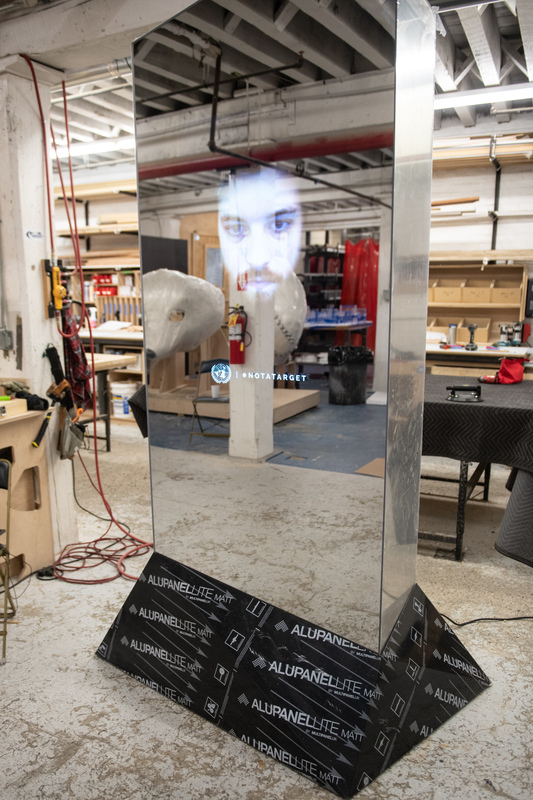 The installation has motion sensors that allow the eyes of the petitioners to follow world leaders and delegates as they enter the UN hall, reminding them that the whole world is watching. "You can’t look away," added Elimeliah. "It is meant to make sure our message to world leaders is to take action and stop targeting civilians and aid workers in war-torn areas." 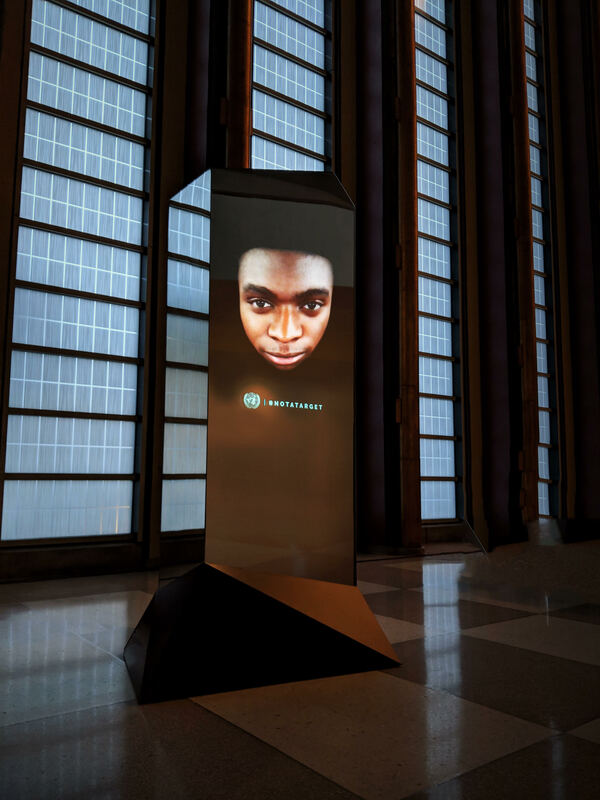 The digital sculpture will remain in place throughout the UN General Assembly, which begins in September. More than 26,000 civilians were killed or injured in attacks in just six conflict-affected countries in 2017, the UN Secretary-General noted in his recent Protection of Civilians report. Reversing the high numbers of civilian casualties in conflicts will require sustained advocacy. Governments and non-State armed groups have clear legal obligations to protect civilians and civilian infrastructure, protect aid workers and ensure the safe and unimpeded passage of supplies in armed conflict. In an effort to raise awareness of humanitarian assistance worldwide and to pay tribute to the people who risk their lives to provide it, the United Nations General Assembly designated August 19 as World Humanitarian Day back in 2008. This year also marks the 15th anniversary of the bombing of the United Nations headquarters in Baghdad, Iraq, in which 22 UN staff and other civilians lost their lives.